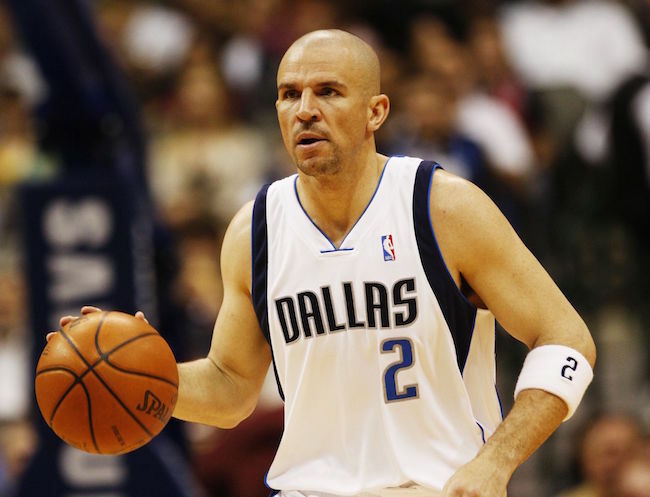 Jason Kidd may have been fired recently as head coach of the Milwaukee Bucks, but with his 19-year NBA career that began with the Dallas Mavericks in the 1990s and ended as a member of the New York Knicks five years ago he’s a sure-fire Naismith Basketball Hall of Famer. The St. Joseph Notre Dame-Alameda grad should be officially announced as an inductee into the Hall of Fame on NBA All-Star Weekend in Los Angeles. He, along with Steve Nash and Ray Allen, are now eligible for induction and those three will all be hard to deny as first-ballot inductees. Like many Northern Californians, of course, we can think back like it was only yesterday when Kidd was firing those trademark bullet passes for the Pilots. Those were the years when the school wasn’t called St. Joseph Notre Dame. He’s still the best high school player in California that I’ve ever seen in person (sorry LaVar Ball). I would have to still be regarded as the best in Northern California history. It all began when St. Joe’s head coach Frank LaPorte (who died of cancer in 1997) approached me one year at the CIF state finals. He told me to be ready for this eighth grader who was going to be a freshman starter for him the following season. That player, of course, was Kidd and as LaPorte predicted he was mesmerizing. The highlight of that freshman year was when a crowd of nearly 8,000 packed into the Spanos Center in Stockton to see Kidd and his St. Joseph teammates battle 33-0 St.
Mary’s-Stockton in the NorCal playoffs. He was the best player on the court and had no trouble performing in that “hostile” environment. The Pilots won, but didn’t win their first state title until Jason’s junior year. Before that junior season, when Cal-Hi Sports was the title of a monthly magazine. We were working out of an office at the Anaheim Hilton. We got LaPorte to fly down to Orange County with Jason for a cover shoot. Kidd would end up being on the cover of our magazine (later changed to the more national name Student Sports) three times, more than anyone else. But, he was never by himself. When the prep career was complete, Kidd was the first four-time All-NorCal choice, had led St. Joe to two CIF Division I titles, set national and state records for career assists and career steals and was a two-time Mr. Basketball State Player of the Year. In his final game at what was once called Sleep Train Arena in Sacramento. He had scored more points in the first three quarters than the entire team from Mater Dei-Santa Ana. Ironically, longtime Mater Dei head coach Gary McKnight also is a semifinalist on this year’s Naismith Hall of Fame ballot. McKnight, who is the only coach in California history with more than 1,000 wins. 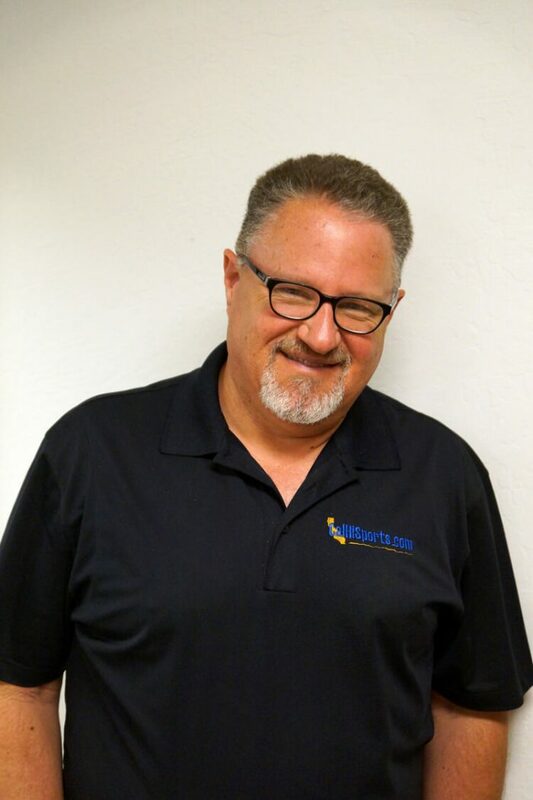 He has won 11 CIF state titles, could become the fourth high school coach in the nation to be in the Hall of Fame. The other three are Morgan Wootten of Maryland, Robert Hurley of New Jersey and Robert Hughes of Texas. Looking back on all the years in which Cal-Hi Sports has covered the CIF state finals in person (we’ve only missed one day since 1980). Kidd rates just ahead of John Williams of Crenshaw-Los Angeles as the best high school player we’ve ever seen. But is Kidd the best player to ever come from a Northern California high school? If you are looking at it from the standpoint of players who are from a California high schools. They may not have developed yet at a young age, then the answer is a definite no. This is because the legendary Bill Russell, who led the Boston Celtics to 11 NBA titles in 13 seasons, would be first. Russell, who is from McClymonds-Oakland, didn’t really get going until he went to USF and then later the 1956 U.S. Olympic team. If you consider both high school accomplishment and what players did later, Kidd would be up there with the best in California history along with Bill Walton of Helix-La Mesa. Although Kidd should have been MVP of the league at least once during his years with the New Jersey Nets. He wasn’t, while Walton did get one MVP honor. Walton also led a team to an NBA title. Kidd got a ring, too. But, he wasn’t the best player on the 2011 Dallas Mavericks team that won it all. He was such a dominating force at UCLA. The only bittersweet aspect of when Jason does get into the Hall of Fame this summer. It is that not only will Coach LaPorte not be there but neither will his father, Steve, who died in 1999. We’ll be watching, though, just like we were when he was in the ninth grade.